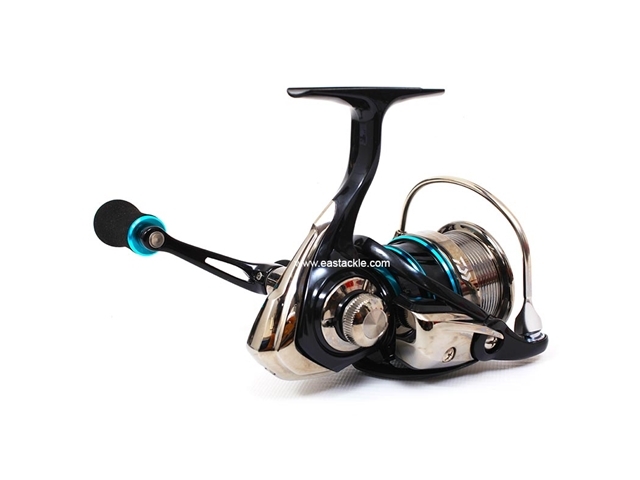 The Daiwa 2016 Emeraldas 2508PE-H-DH is a 250grams, spinning fishing reel that is designed for the cost conscious eging angler. 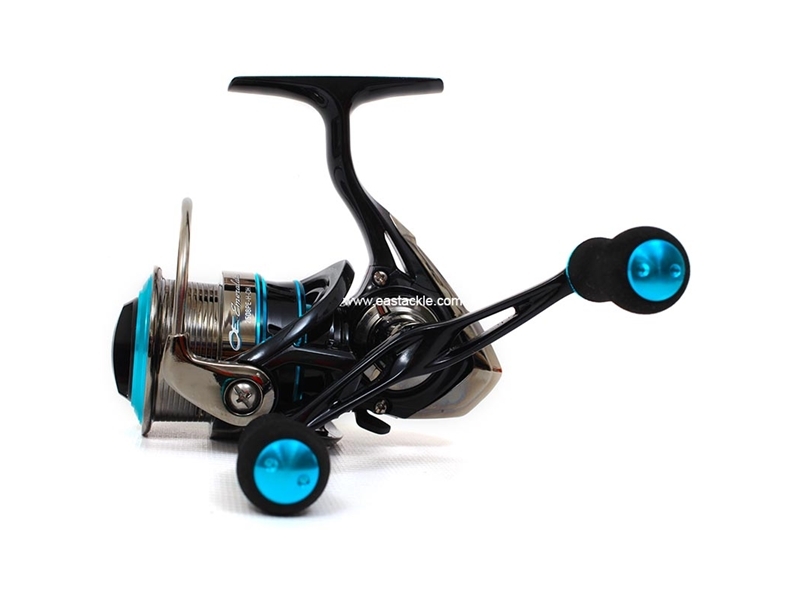 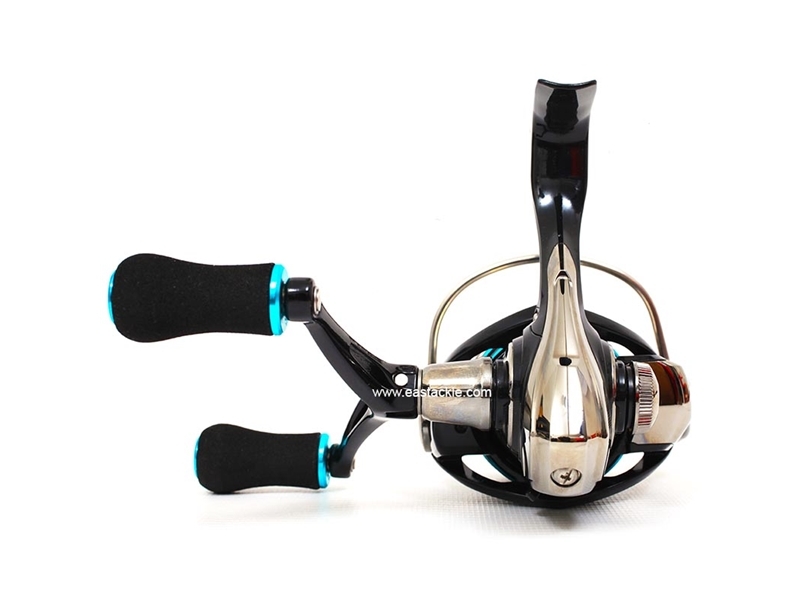 Tuned with a gear ratio of 5.6:1, the reel will achieve 72cm of line retrieve with every rotation of its 90mm machine cut double handle arm. 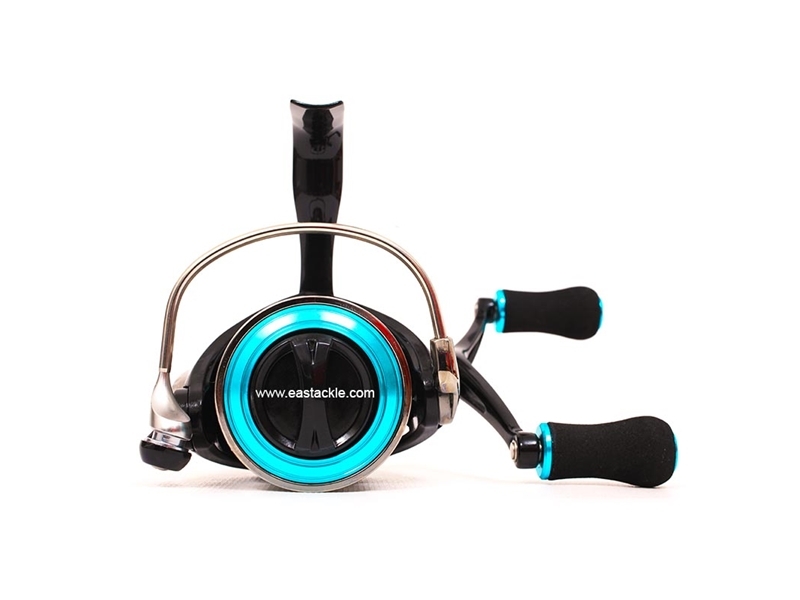 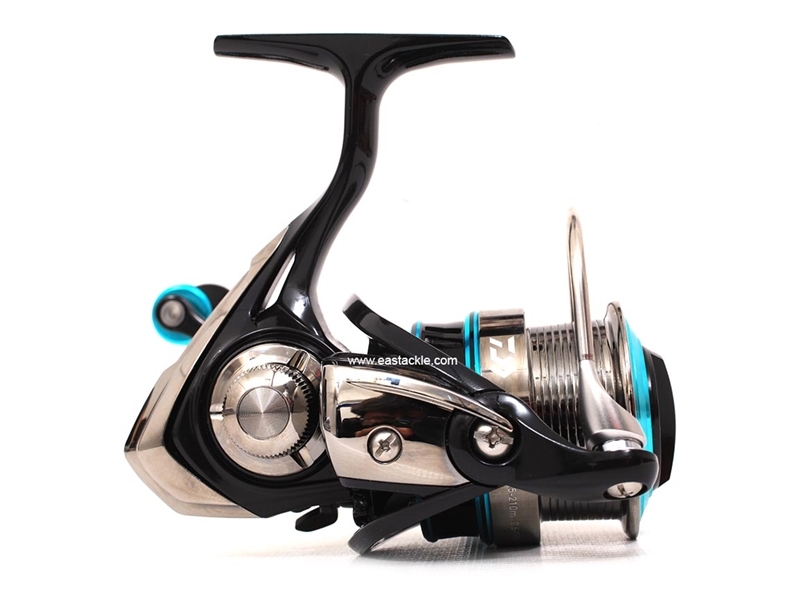 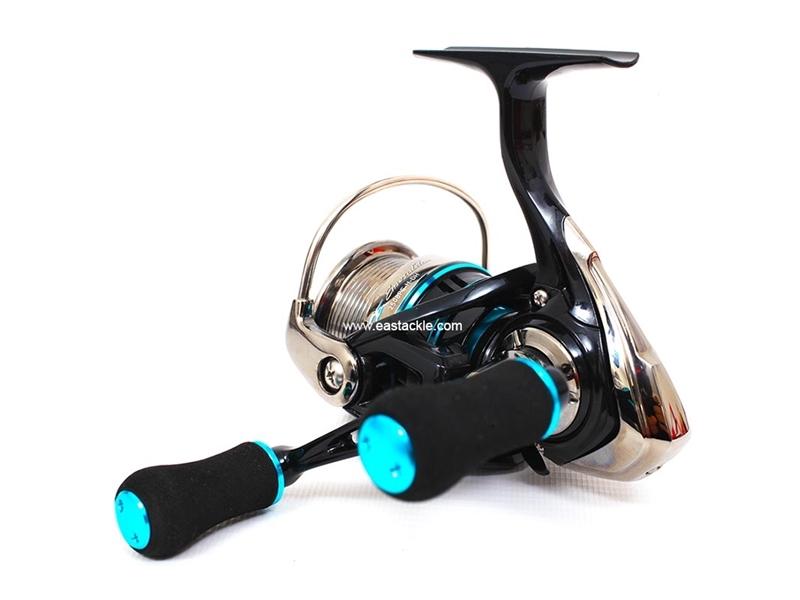 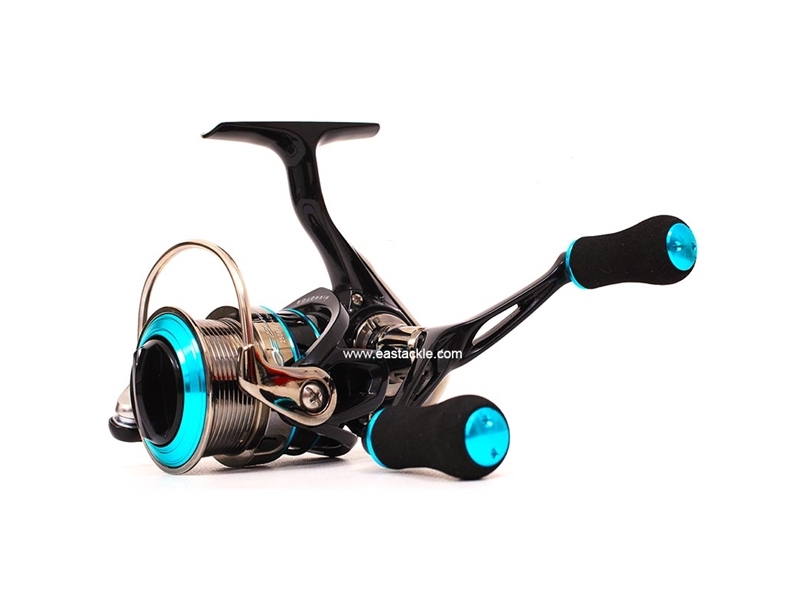 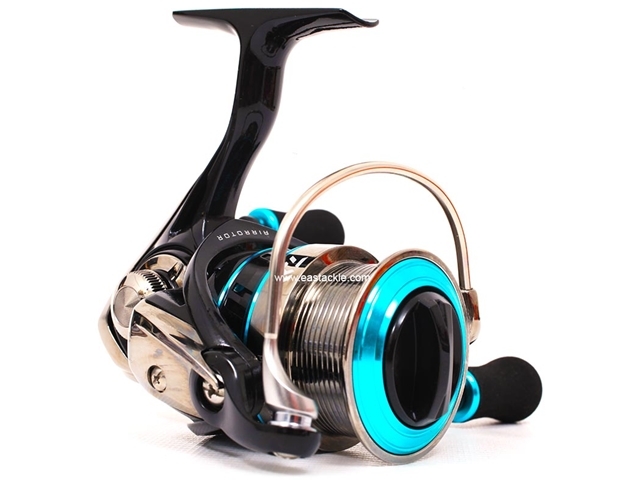 Priced reasonably, the Emeraldas 2508PE-H-DH spinning reel is well suited for anglers looking for an entry level spinning reel to start out eging.